During the month of October we invite you up to the 4th floor for High Time at the SkyBar! 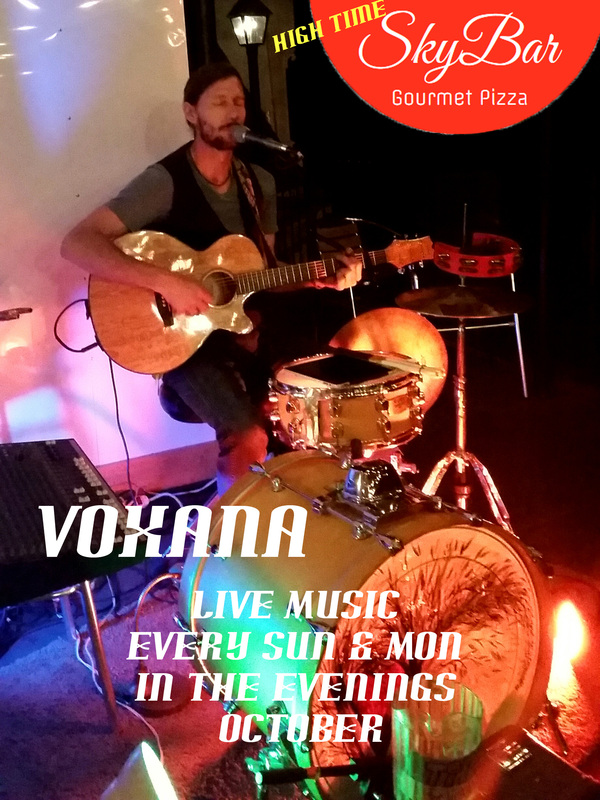 Enjoy our NEW outdoor dining and live music with Stephen Pruitt of VOXANA. Every Sunday & Monday in October.